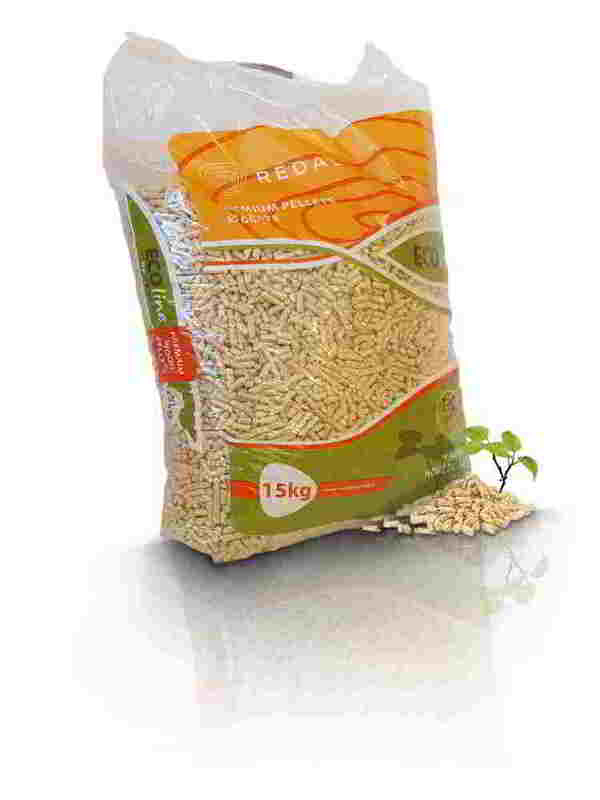 Premium quality wood pellets - Demands and Offers for wood and wood products. ID 468121 "ECOline" are premium quality wood pellets with great combustion characteristics are very well regarded across Europe. Pellets are used for approved and appropriate combustion systems and stoves. "ECOline" wood pellets has ENplus A1 certificate, witch is assigned only for premium quality and efficient biofuels. Wood pellets are produced from European silver fir. This product is loaded on (1000 x1200) palets. 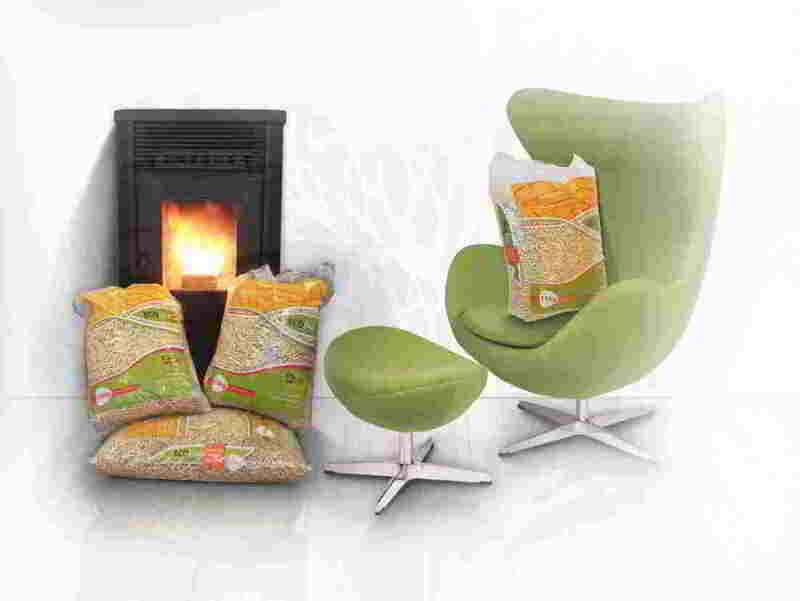 "ECOline" are premium quality wood pellets with great combustion characteristics are very well regarded across Europe. Pellets are used for approved and appropriate combustion systems and stoves. "ECOline" wood pellets has ENplus A1 certificate, witch is assigned only for premium quality and efficient biofuels. Wood pellets are produced from European silver fir.